. يعمل Wine Country Motor Inn على ضمان إقامة مريحة لضيوفه من خلال خدماته الممتازة وحسن ضيافته. يقدم هذا الفندق العديد من الخدمات الكفيلة بإرضاء أكثر الضيوف تطلباً. يمكن للنزلاء الاختيار من ضمن مجموعة من الغرف المصممة بعناية لتعكس جواً من الراحة، والتي يتجاوز عددها 50. يقدم الفندق خدمات رائعة كمثل مسار جولف - ضمن 3 كم لمساعدتك على الاسترخاء بعد نهار طويل من النشاط والتجوال في المدينة. استمتع بخدمات لا يعلى عليها وعنوان ذو اعتبار في Wine Country Motor Inn . مكتب الاستقبال مفتوح من الساعة 07:00 صباحًا إلى 09:00 مساءً. يجب على النزلاء الذين سيصلون في وقتٍ آخر غير الأوقات المذكورة أن يتصلوا بالعقار مباشرةً قبيل وصولهم؛ وذلك حتى يمكن إجراء ترتيبات أخرى. We stayed for 1 night as we had a friend’s wedding close by and this was perfect for our purposes. There is a supermarket close by and the breakfast is affordable. Our room was facing the street so was a bit loud with traffic but overall we were happy with our stay. We arrived in the evening and the receptionist was friendly but very flustered. He advised that the cot that we had requested for the baby was in the room, however when we went to the room it was not there. The same person brought up the cot and some sheets. He advised that he would bring an extra towel but must have forgotten it so we just made do. The following morning, a man from housekeeping advised that his record indicated that we were checking out on thay day, however we were actually staying an additional day. My assumption from these incidents is that the internal communication is lacking. Other than those minor incidents, we had a lovely stay. We booked a king room and were allocated room 214. It had everything we needed and really appreciated the air conditioning as it was 41 degrees outside during the day. In all, I was very happy with the accommodation and price given that it was peak season. It is close to shops, restaurants, the council swimming as well as the wineries. Used to live in the Hunter Valley and return everychristmas to see family and friends. I like to stay in accomodation so I don't need to rely on my family and friends to put me up. The inn was clean tidy staff were extremely helpful checking in at 1:30am was easy. My stay was just wonderful will be staying there next year. We arrived at the Wine Country Motor Inn at around 2:30pm and were checked in, in a matter of minutes. 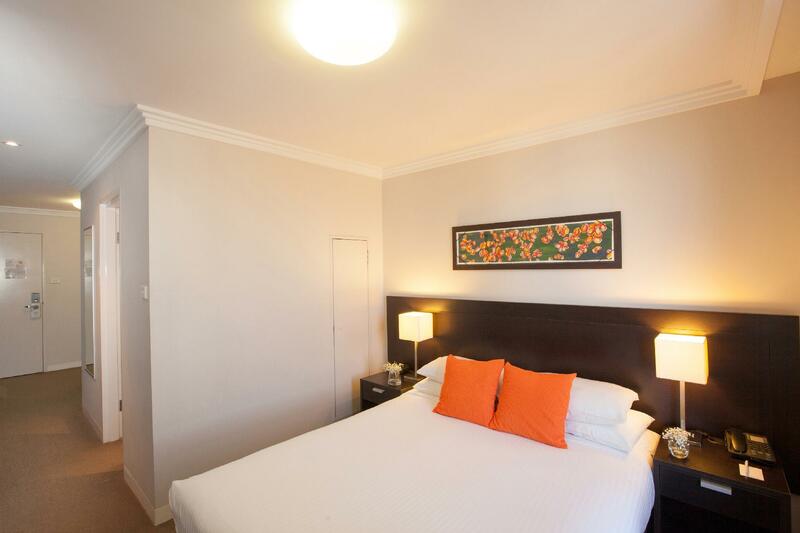 Room was in great condition, clean and relatively spacious for the price. All the facilities and furniture were fairly new and in great condition. Hotel is situated dead in the heart of Cessnock, with Woolworths, Coles, IGA, Big W and Target, all a short brisk 5 minute walk away. Drive to Polkobin and wineries were about a 10-15 minute drive! Great value and probably better than some of the overpriced resorts in the area. The rooms were new, clean and beds were comfortable. The location is very good, very near to supermarket. A very convenient place to stay. Staff at the front desk were friendly and helpful. Overall, we had a comfortable and relaxing stay. Good value and highly recommended. We thoroughly enjoyed our stay at the Wine Country Motor Inn. Great service in an outstanding location. 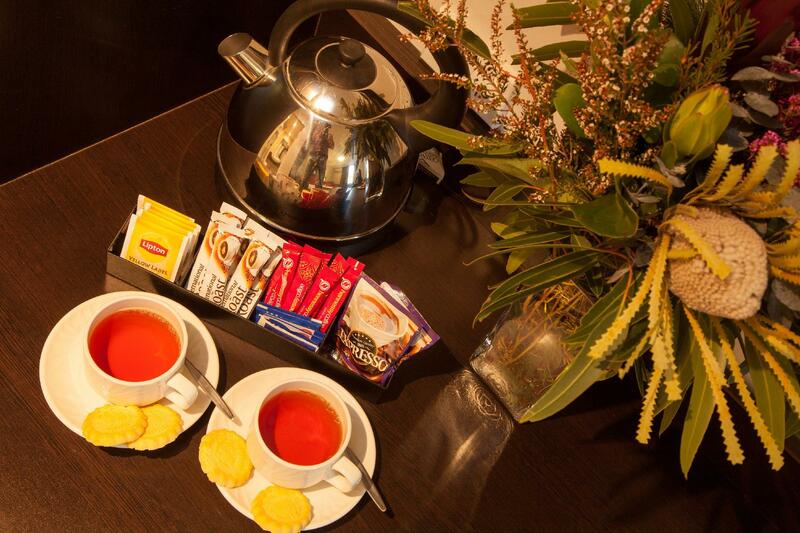 The hotel is a short walk to supermarkets and restaurants and a short drive to the wineries. If we return to the Hunter Valley I will definitely stay here again. Our room was modern, comfortable and clean. The exterior of the hotel is very dated and in a pretty ugly part of town but it's a great location if you're just basing yourself there for Hunter Valley adventures. We were only staying in Cessnock for a wedding in the Hunter Valley, and the hotel was perfect for that - just a great, comfy sleep and then gone again in the morning. Great value for money, very clean and great service. We were visiting the area due to a terminally ill family member and appreciated the early check in afforded to us so that we could drop off our bags and get to the Hospital ASAP, it was really lovely to speak with such a helpful receptionist. This was cheap accommodation in the area and I was worried what to expect and thought it was fantastic. 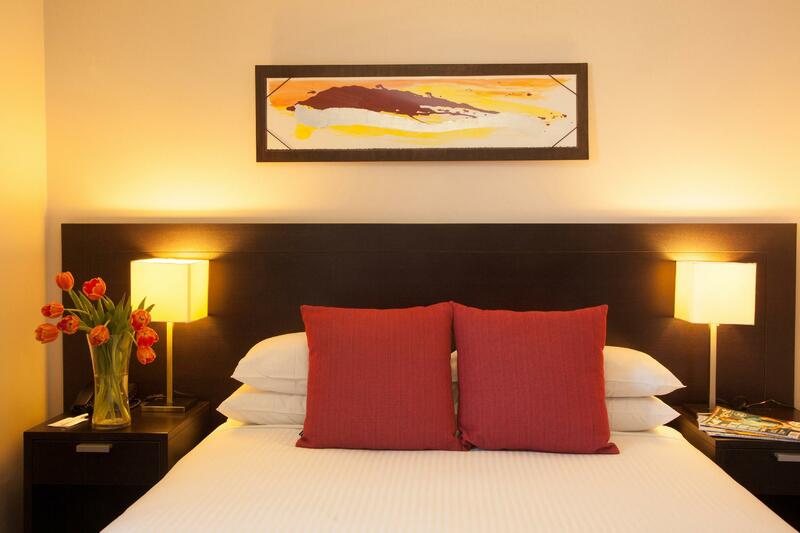 Rooms are very modern, nice and quiet, comforfy bed and nice big shower. Staff were lovely as well. 100% recommend. Good size room, awesome location and coney bed! Really enjoyed our stay at Wine Country Motor Inn - nice staff, really decent size room, good location - close to the shops and main street at Cessnock. And the bed was really comfy! Would definitely stay there again! very pleasant and relaxing. 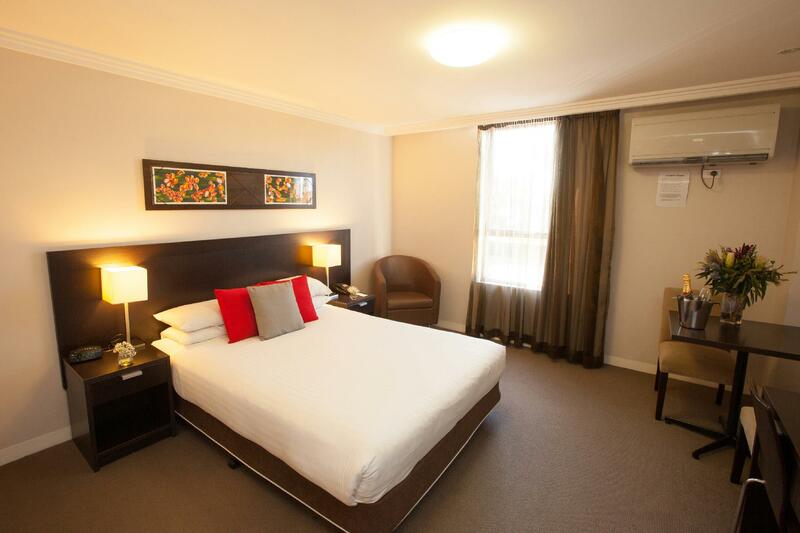 the room was immaculately clean, bed very comfortable. location was excellent being right in the middle of cessnock, we could have walked everywhere if our stay had been longer. was convenient for us to get back to sydney. we'd stay there again. No complaints, it was a good hotel in Cessnock. For us a place in Pokolbin would probably be better as the better nightlife seems to be there on the weekend and a return taxi ride makes the night out very expensive. We had wine lovers package. The room was not that big but it was clean and had everything we needed. A bottle of proper wine was included but breakfast wasn't. The location was great, lots of restaurants and shops were available around the hotel and all the wineries were within 10~15 mins. Simple, clean and convenient hotel for enjoying the wine country. Nothing romantic about the place but central location for the wine country. The hotel staff is pretty knowledgable about the area and can help you with your exploring plans. I was surprised they didnt offer to help us make a dinner booking though. When I got to the restaurant of my choice it was full and I missed out. 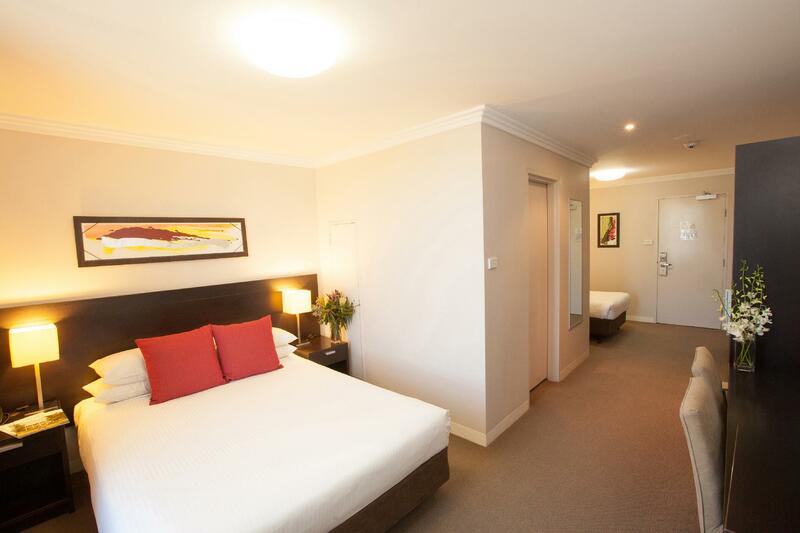 this cessnock hotel is located right in the middle of town, adjacent to a large(free)car park. there are limited dining facilities in the hotel - no evening bar or restaurant - but a reasonably priced continental breakfast is available. there are several pubs and restaurants within walking distance; also, the local rugby club is adjacent to the hotel and allows visitors into its bar. free wifi is offered; there is no swimming pool. 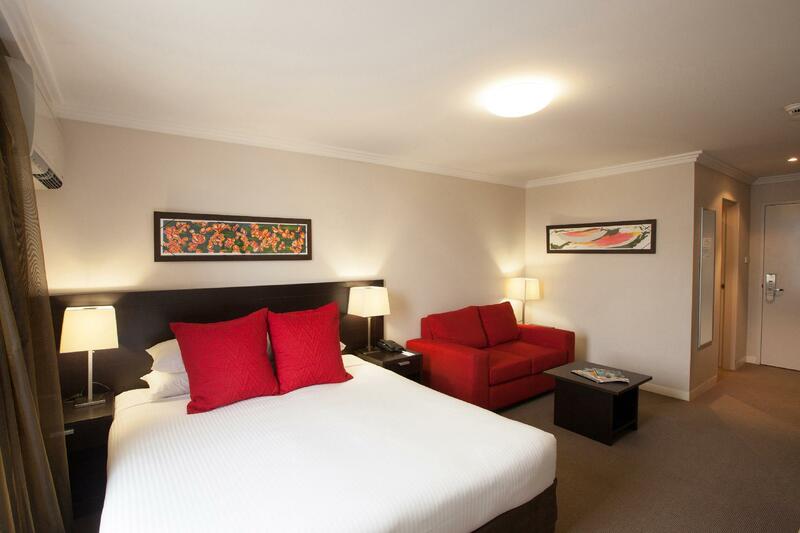 the hotel is conveniently located as a base for touring the hunter valley wine region; we thoroughly enjoyed our two-night stay and would happily recommend this hotel to others. 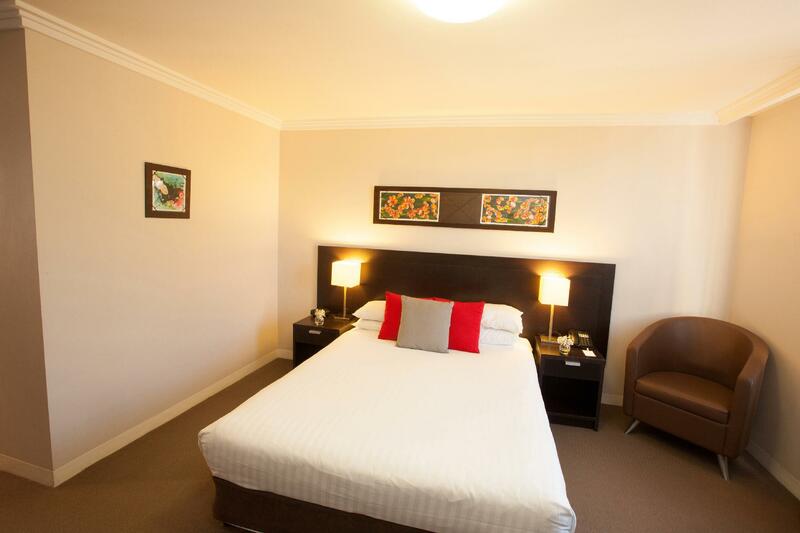 The hotel is well situated for visiting the vast number of vineyards in the Hunter Valley. Upon arrival the staff were friendly and efficient and the room whilst rather small was perfectly adequate for a couple of nights stay. cessnock itself is a rather dull ordinary town and somewhere one would not want to stay more than a day or two, however there is plent to explore in the hunter valley, and numerous opportunities for wine, chocolate and cheese tasting. well worth a visit is wollombi, a fascinating, small historic township about 30 minutes drive from cessnock.the bar and store are particularly characterful.